Android Blackberry BlackBerry PRIV Priv SmartPhone Venice The BlackBerry PRIV - Finally, a look into the software! 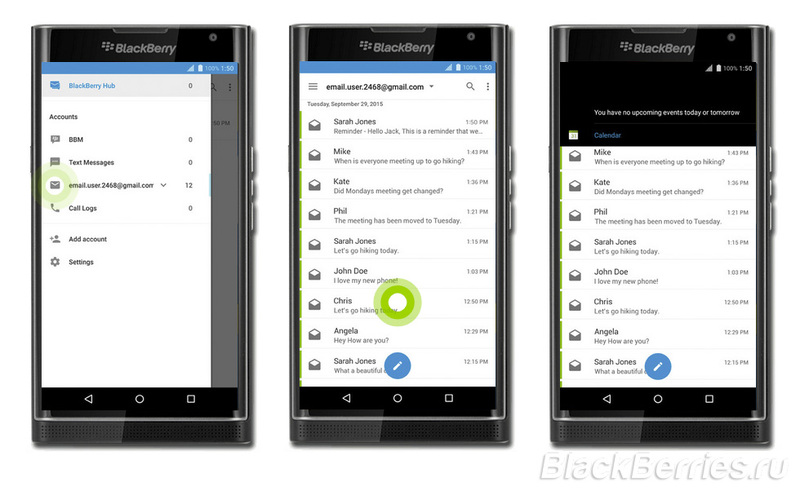 The BlackBerry PRIV - Finally, a look into the software! For a long time, we've seen leak after leak of the BlackBerry PRIV (Venice). Well before we ever saw it in anyone's hands, we knew what the PRIV looked like. What I wanted to know was, what did BlackBerry do with Android? Did they add BlackBerry HUB, and what does it look like? How does it act? My questions went on and on. Finally, BlackBerry has released a video, showing off the main features of the device!